Cracker and Gilly are going to Paris to meet Madeline and dance on the Pont Neuf, the bridge Madeline fell off into the Seine River in “Madeline’s Rescue”. It was the first story I read to my daughters in French and it will be a fitting place to launch our middle grade mystery series on an unsuspecting Parisienne audience next September. So if you see the occasional mot de francaise creep into our blog posts it’s because we’re practising for the big launch. I meet with my translator next week. 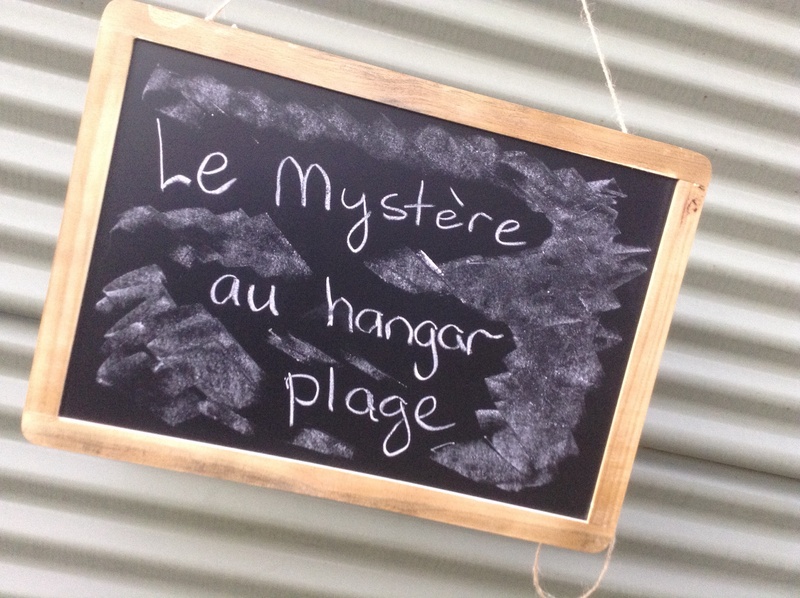 Le Mystere au Hangar Plage is the working title for the French edition of Forbidden. Roughly translated it means The Mystery at Boatshed Beach. C… cr…. crikey, are you fair dinkum, stone the flamin crows, I don’t blieve it.